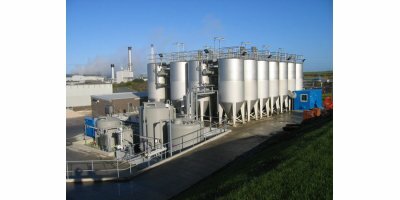 VacuDry plants are equipped with a varying number of vacuum dryers, totalling a gross volume of 2,000 to 12,000 litres. The dryers work in a batch-wise process. 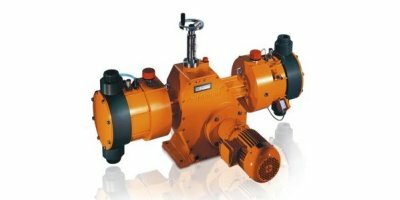 The batch time depends on the feed material consistency, as well as various adjustable parameters and operating conditions. The Low Cost Scalable solution from Kingspan. Flood and Water Level Monitoring from Kingspan Sensor offers real time capability and transparency with high water and level alerts. One of the major benefits of this technology is its scalability and that it can be used as part of a large network of sensors to measure water levels and inform users. 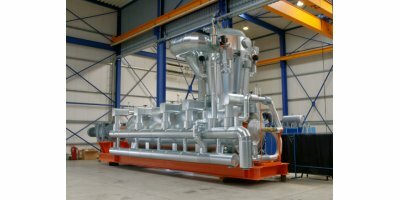 The SuperSand™ Continuous Backwash Sand Filter is an up-flow, moving bed filter that is constructed with various media depths for different applications and configurations. 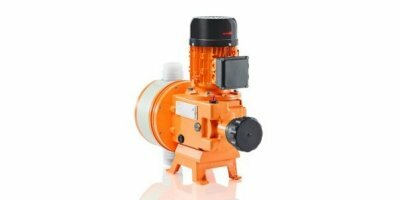 Capacity range of single pump: 38 – 6,014 l/h, 320 – 6 bar; The plunger metering pump Makro/ 5 can virtually be used throughout the low-pressure range and its modular construction enables it to be outstandingly adapted to the performance requirements of the respective application. Output of 25 – 50 g sodium hypochlorite per hour. 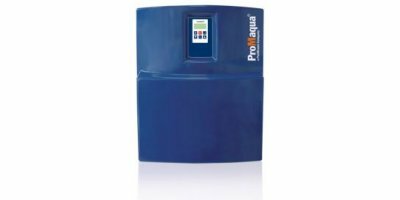 Generation of sodium hypochlorite in smaller amounts for smaller swimming pools: Electrolysis system CHLORINSITU III Compact. 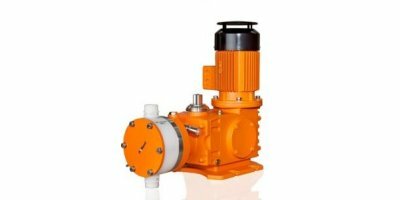 Capacity range of single pump: 450 – 6,108 l/h, 25 – 6 bar; The robust hydraulic diaphragm metering pump Makro/ 5 guarantees outstanding process reliability. Its modular construction offers extremely good flexibility and a large range of power end versions are available. Continuous measurement. Also under difficult process conditions. 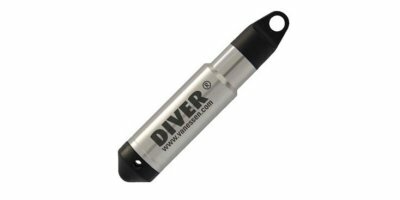 Can be used on a wide range of different materials. 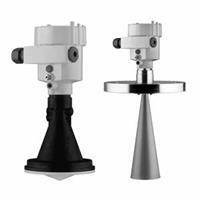 For level measurement in vessels up to 15 m and 30 m height. 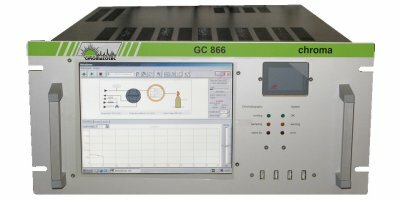 A GC/FID instrument for automatic, continuous analysis of Volatile Organic Compounds (20 ppb to ppm). 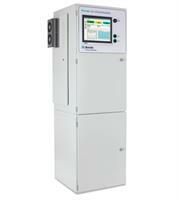 The ChromaFID is a gas chromatograph dedicated to the analysis of VOC’s from 20 ppb to ppm levels. 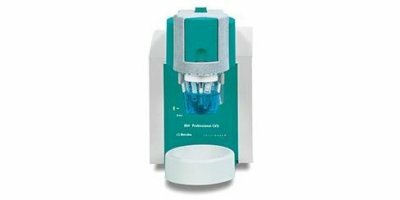 The analyser enables the continuous monitoring of the concentration of VOC compounds from C1 to C12.